The following videos give a broad flavour of some of the work REAPs have been doing over the last while… Each name links to the video. Buller REAP, Central King Country REAP, Central Plateau REAP, Central Otago REAP, Eastbay REAP, Far North REAP, REAP Marlborough, Ruapehu REAP, Southern REAP, Tairawhiti REAP, Tararua REAP, REAP Wairarapa, West REAP. We’ve run extensive PD in the Buller Region around neuro-diversity. Audiences have included, teachers, teacher aides, parents. This was extremely well received. Matt Frost worked with the same sectors but also with secondary kids. Matt is autistic and was amazing. Is part of our PLD from the school’s contract. There are other bits to it as well with Neil Mackay from the UK (world renown expert on supporting neurodiverse students) here in May, presenting on the Inclusive habits of an outstanding teacher. This video tells the story of He Roopu Wahine Matariki. This is a group of young women and their journey to success. This was made by the young women of this group. Find out much more about what is happening at Central Plateau REAP, and how they supported a learner on his educational journey. Our One Day School continues to cater for gifted students from country schools in our area. This video is about the Red Tide hui, that we were involved with, that looks to understand how we can communicate the effects of Climate Change and how we can educate people to make significant changes. This video is about the encouragement and pastoral support we gave to students doing ECE Level 4 Certificate. Supporting country families after the Kaikoura earthquake as they transition to school. 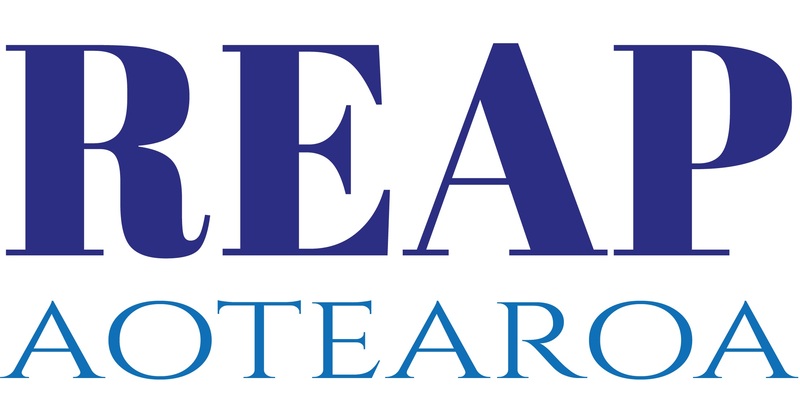 Te Reo Māori for beginners. These students are embracing learning new language skills. Using Strengthening Families to support our community. This tells about work across the education spectrum to make transitions from each part easier for learners. A quick ‘flavour’ of what we do. Cheryl Smeaton: 2018 ACE Aotearoa Annual Award for Member of the Year Tangata Tiriti.